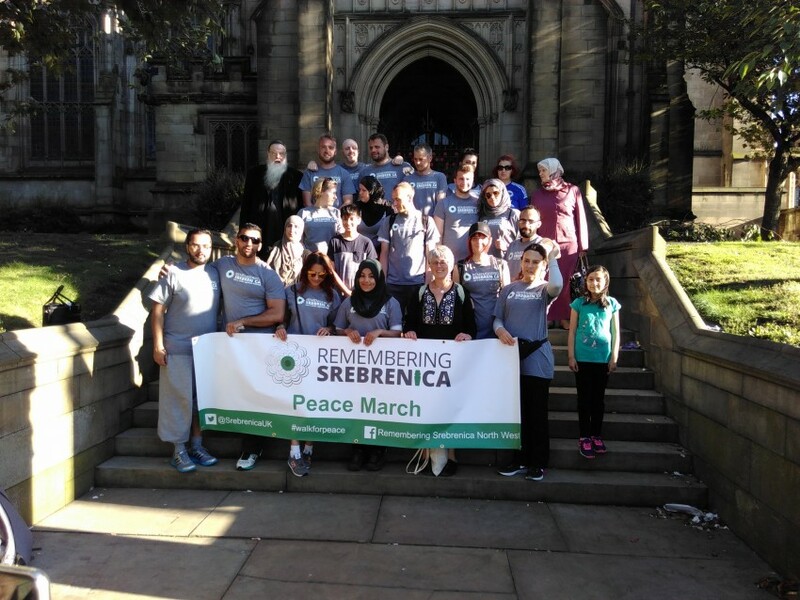 Community Champions in the North West took on the challenge of doing a 23-mile Peace Walk from Blackburn Cathedral to Manchester Cathedral at the end of Srebrenica Memorial Week 2016. At the end of Srebrenica Memorial Week 2016 Community Champions completed a 23-mile Walk of Peace from Blackburn Cathedral to Manchester Cathedral on Sunday 17th July. The route took walkers between the two Cathedrals, stopping at places of worship and council premises along the way. 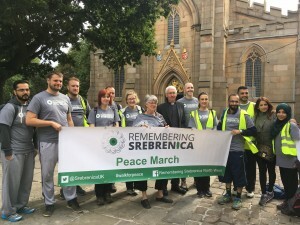 Walking in solidarity with the survivors of the genocide, they mirrored the “mars mira” peace walk which takes place annually in Srebrenica. Elinor Chohan, Chair of Remembering Srebrenica’s North West Board joined organisers Councillor Noordad Aziz and Aiden Stonehouse plus a diverse group of people from across the region in taking on this arduous challenge. 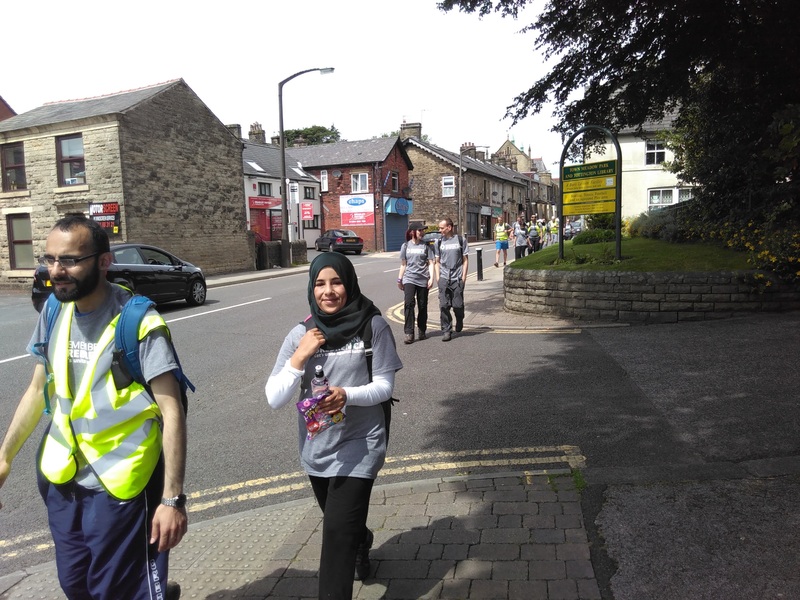 Julie Ward MEP came to see off the walkers at Blackburn Cathedral and was also there to complete the last stage at the end of the walk from North Manchester Jamia Mosque to Manchester Cathedral. 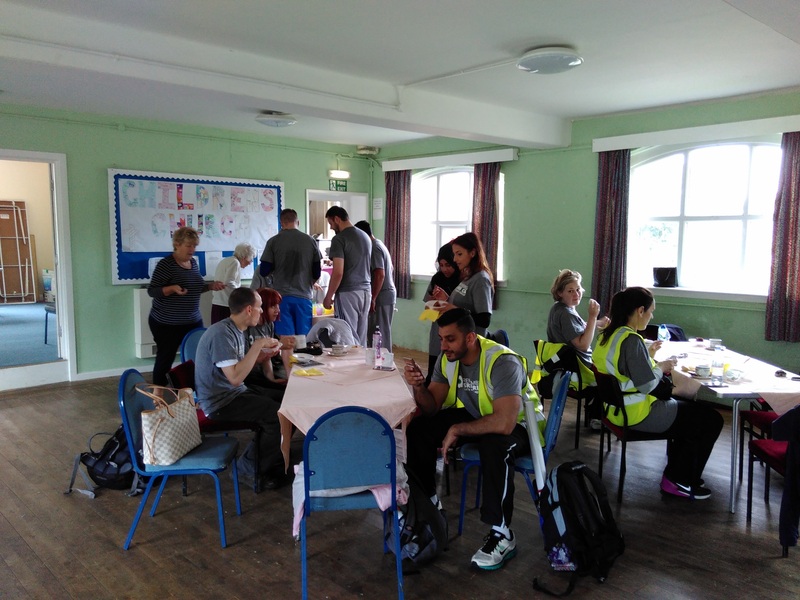 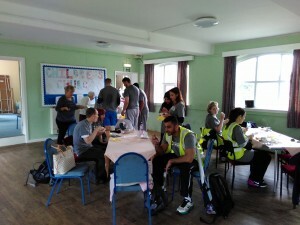 Refreshments were kindly provided in Edgworth at St James Mission Church and then Councillor Tamoor Tariq, Bury Council Cabinet Member for Communities & Safer Neighbourhoods, welcomed them for refreshments at Castle Leisure Centre. 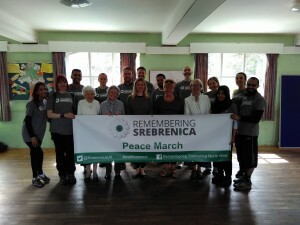 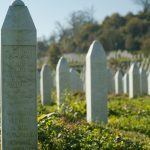 Remembering Srebrenica would be delighted to see more Community Champions organising peace walks next year and would be very happy to share ideas on the best way of doing it.